BAT - BLOG : BATMAN TOYS and COLLECTIBLES: New TWO-FACE #BATMAN CLASSICS Marquette Statue by Tweeterhead Coming Soon! 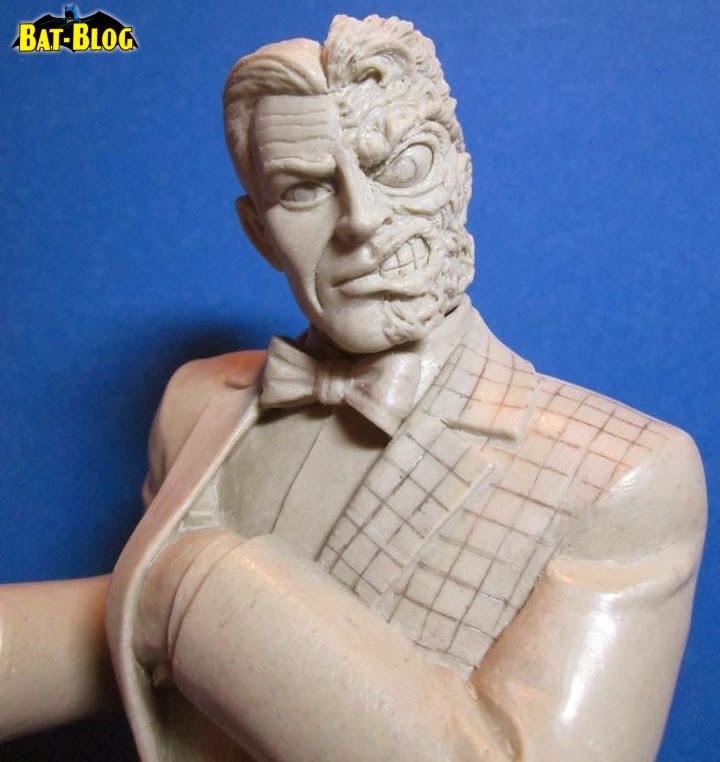 New TWO-FACE #BATMAN CLASSICS Marquette Statue by Tweeterhead Coming Soon! Here are some very early prototype pics of a new TWO-FACE Statue that will be coming out by Tweeterhead later this year. Please keep in mind that this Marquette is being shown in the rough early stages of development and the actual product is practically guaranteed to be super-awesome! This will be the next addition to their "Batman Classics" Series. We can't wait to see the final product! These have all been really great so far. So, please stay tuned to the BAT-BLOG and once we get more info it will be posted.